salmon portion, pink or chum, size, packing and other details as per your requirements. welcome to contact me through autumn1fall(at)hotmail.co m for details. 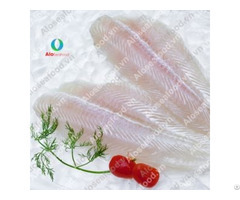 chum or pink salmon fillet, size, packing and other details as per your requirements..
Posted By: Anhui Fuhuang Sungem Foodstuff Group Co.,Ltd. Business Description: We produce and export Pollock,Salmon,Catfish,Tilapia and Crawfish products. We have passed the certification of BRC/HACCP/MSC/USDC/ISO etc. Welcome to visit our website:www.sungemfood.com for more,and welcome to contact me for details.